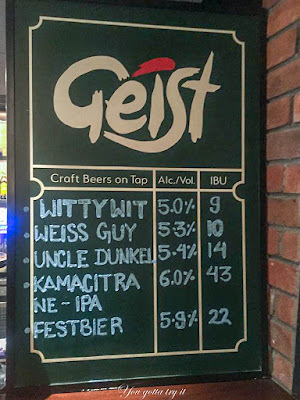 You gotta try it: This Oktoberfest, check out the Festbier by Geist at The Smoke Co,Koramangala! 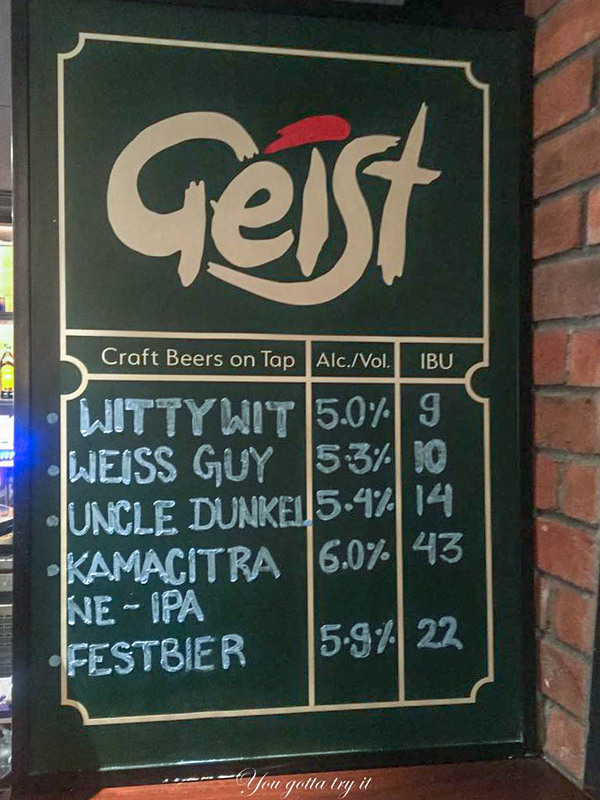 This Oktoberfest, check out the Festbier by Geist at The Smoke Co,Koramangala! 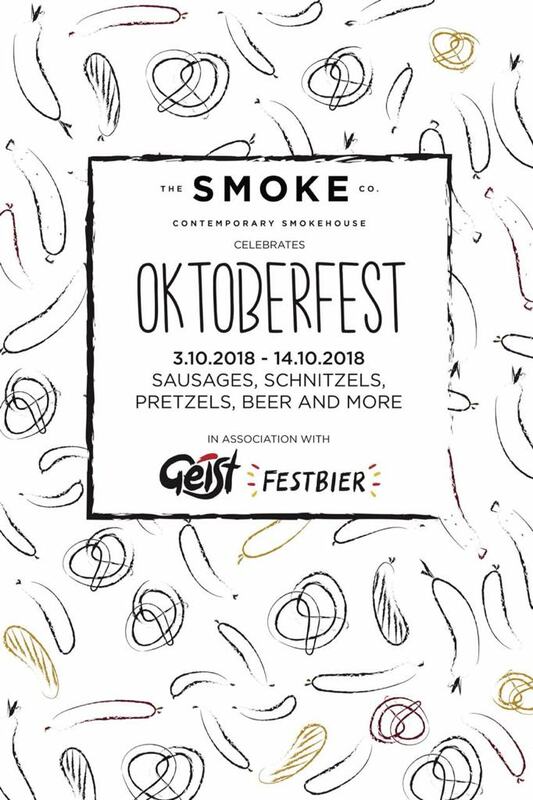 The Smoke Co and the craft beer brand Geist has teamed up together to celebrate the month of October. 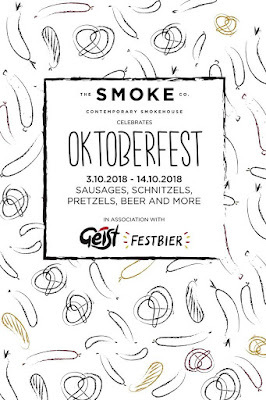 Munich’s famous Oktoberfest is all about ‘Festbier’ and Geist is showing this special beer paired with some finger-licking sausages, Schnitzels, Pretzels, and other German dishes by The Smoke Co. 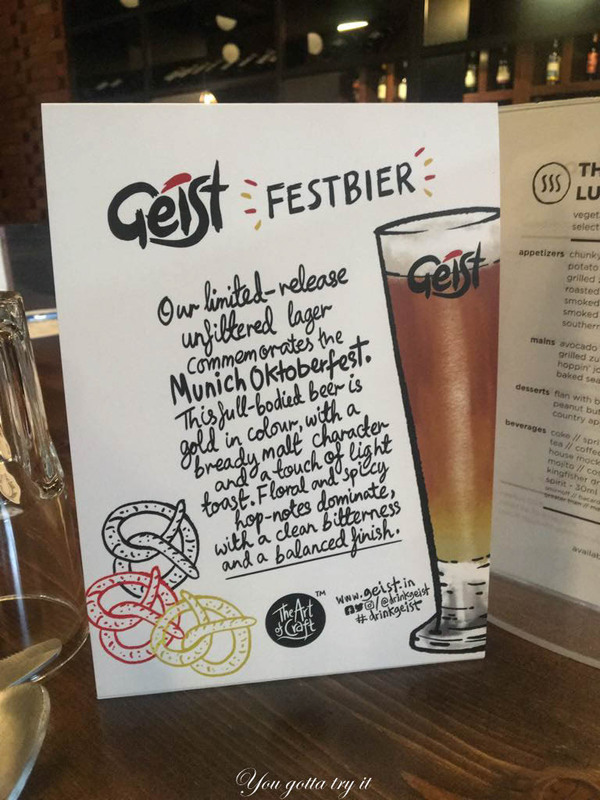 The fest is from 3rd -14th Oct 2018 and as Festbier is limited edition it is available only till 7th of Oct. 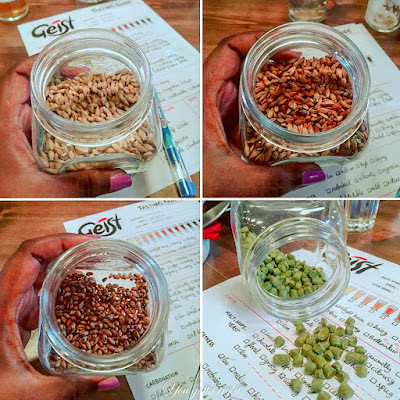 Recently at the preview of this fest, we had a fun-filled beer tasting session by Geist. India’s first lady Brewster – Ms.Vidya and CEO of Geist – Mr. Narayan helped us in understanding the different aspects of beer right from the aroma, look of it, flavors etc. 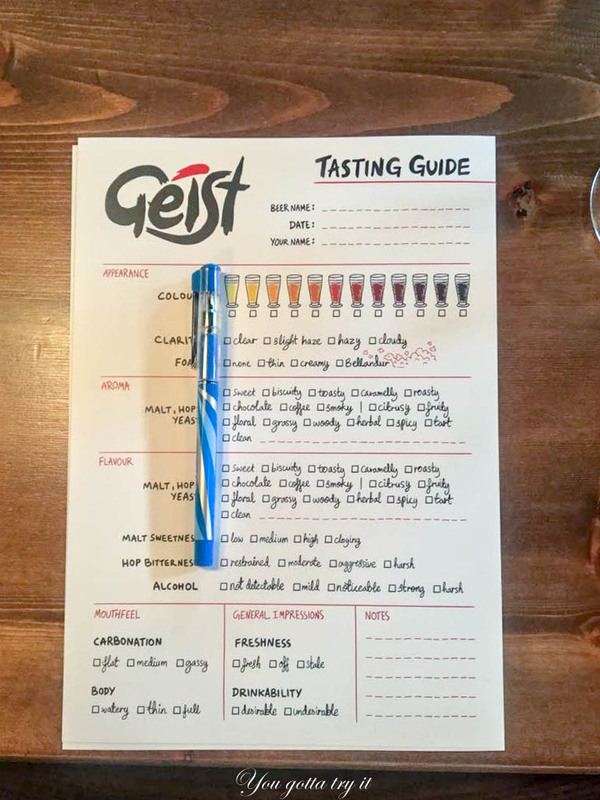 If you are looking for high-quality craft beers, then Geist should be in your list. 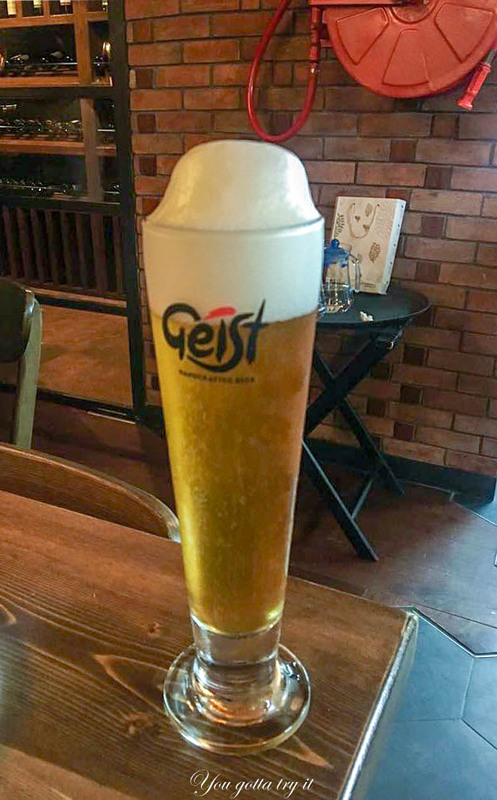 We started with a glass of ‘Festbier’; a full-bodied beer which comes in deeper golden color with toasty - bready malt character and floral/ spicy hop notes. It has medium carbonation with a clean bitterness. 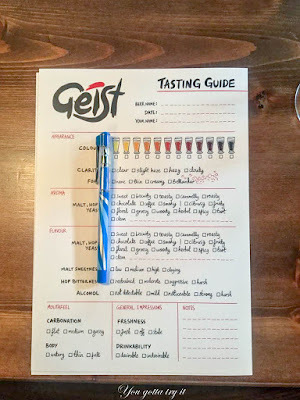 The aftertaste was smooth according to me and the flavors were so balanced. 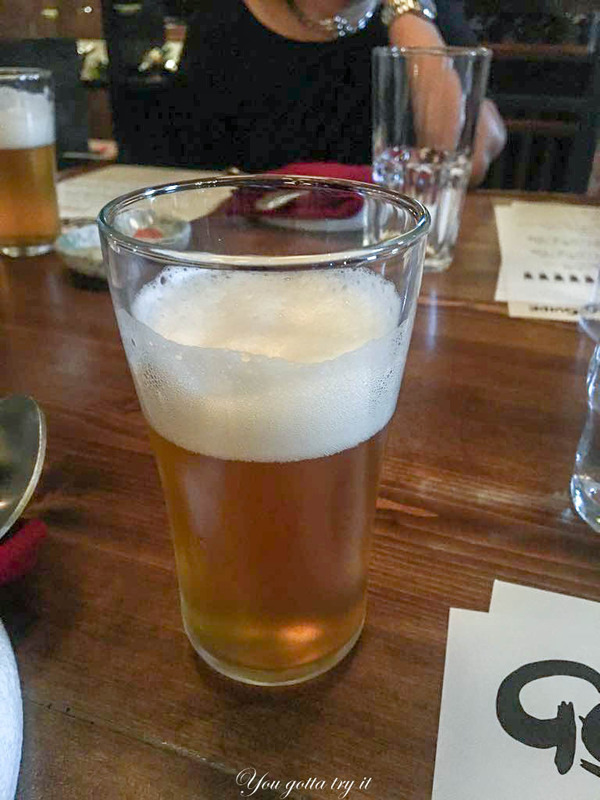 Abv is 5.9% and IBU – 22. I loved this beer. 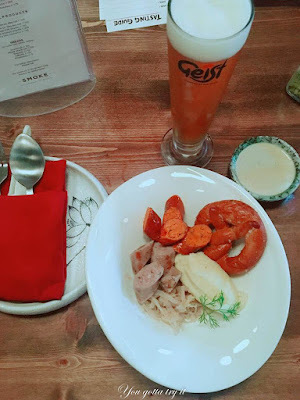 We paired this beer with some ‘Butter Chicken (for that Indian twist)’ and ‘Apple sage’ sausages along with Sauerkraut, pretzel and mashed potato. They served this platter with some mustard dip. German beer paired with some delectable German food, what else I can think about when it comes to Oktoberfest. The Smoke Co is popular for their smoked and cured meats and also for their in-house special sauces. 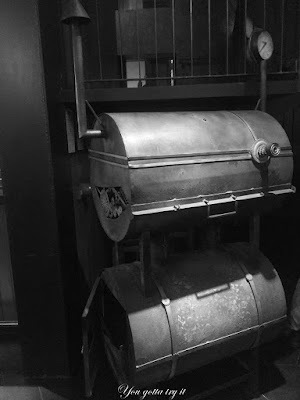 I was so surprised to see an old-fashioned Grill which is imported from the USA. 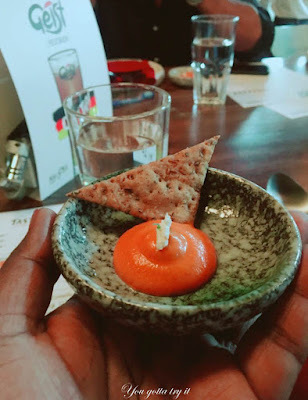 That shows their love for serving some amazing food which Bengaluru has never seen before. 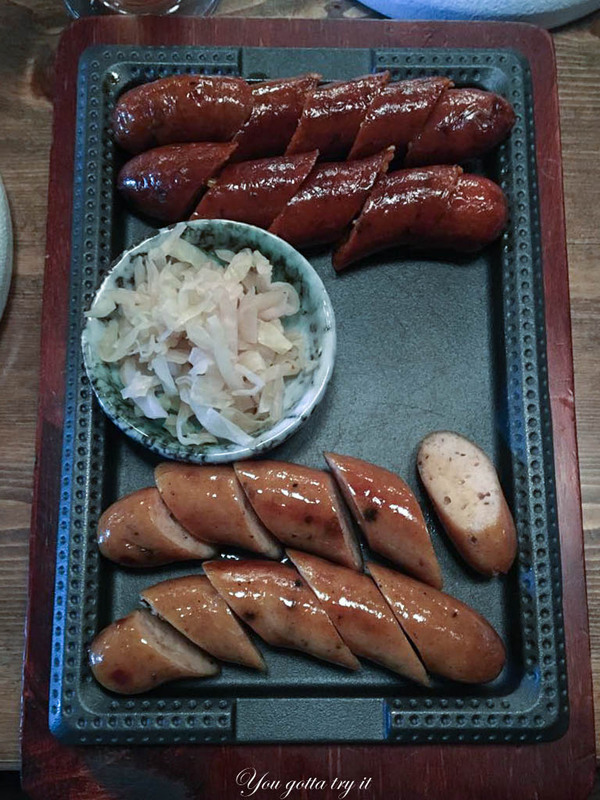 The ‘Chilli Cheese’ and ‘Kielbasa’ variants in Chicken sausages are to die for. We also tried Geist's IPA beer. As I am not a fan of IPA, I was happy with my refreshing Festbier. 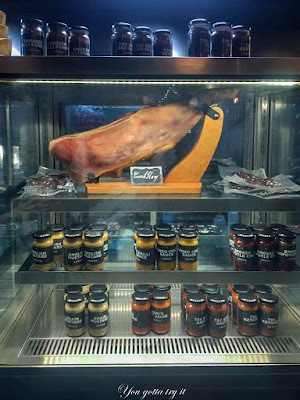 I am definitely planning to visit The Smoke Co again for a carnivorous meal paired with Geist Beer. 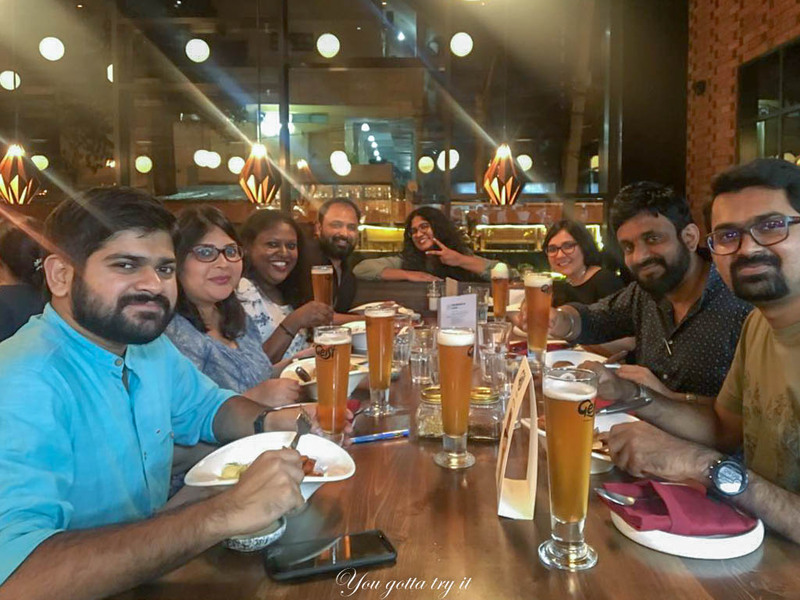 Overall we #beerlovers had a great evening and all Thanks to team Geist, Chef Altaf and Smoke Co for the same. 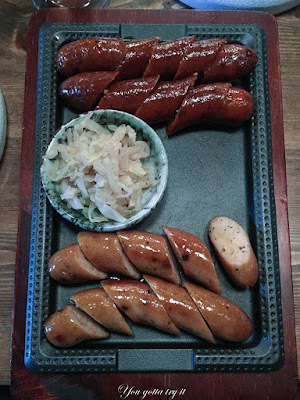 A special thanks to my sweetheart Saina for having me over. Do check out the Oktoberfest at The Smoke Co which is on until 14th Oct. 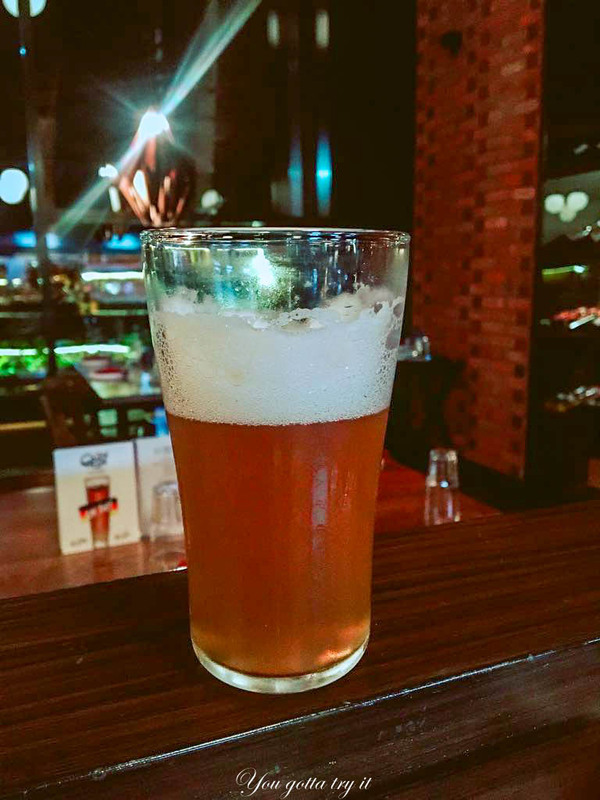 If you are not in a mood to travel this side of town, then find your share of Festbier at Capri, The Permit Room, Firestation or 1131.